Despite controversy over Madonna's involvement in this year's Eurovision Song Contest in Israel, fans eagerly await the release of her new album. 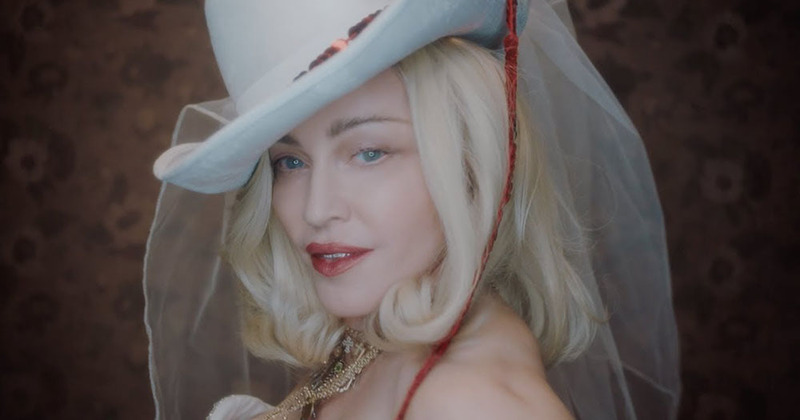 After weeks of mysterious social media promotion, Madonna has finally released a trailer for her new album – which we now know will be called Madame X and will see the pop superstar take on a whole new persona. The variety of the character certainly comes across in the video, which sees the singer serving a series of different looks in black and blonde hair. For a fourteenth album, Madame X looks set to display a wealth of new ideas. Whether Madame X will truly bring light to dark places is something we have yet to find out. Madonna has courted controversy this year by agreeing to perform at this year’s Eurovision Song Contest in Tel Aviv, Israel – despite widespread calls for performers and fans to boycott this year’s contest in protest against Israeli human rights abuses. The singer is set to perform an established hit alongside a new track – possibly one from her new album – which has reportedly caused conflict with the contest’s producers because of its political message.